Join our guided language course and follow the animated stories with a variety of English accents. Please use the subtitles in your language and then the English ones of each video. 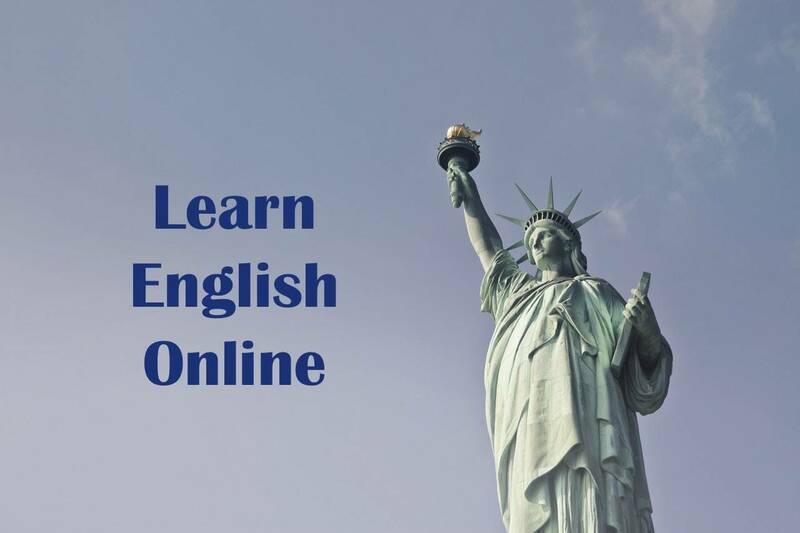 This course is suitable for beginner, intermediate and advanced learners who want to improve their language competency or obtain an English Exam Certificate. The individual units of the language course deal with the four important areas of English Listening, Speaking, vocabulary, and grammar. Our many exercises and a Teacher’s summary of each lesson make sure that you practise the contents sufficiently and that you learn to read speak, read, and write English perfectly. Please watch this video to get the most out of this course. The Verb to be in English Beginners Course Lesson 1.